Trace Software is an international alliance of custom software development companies with extensive experience in creating CRM systems and applications. In our work, we use individual approach. 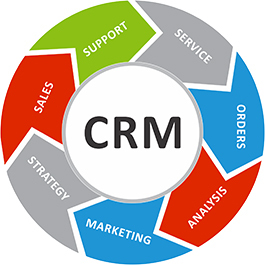 Trace Software specialists put their finest efforts in designing and developing CRM software taking into consideration the specific business logic, requirements and goals of our clients. CRM and e-commerce solutions from Salve Sys help organizations automate and manage a whole set of business processes and build relationships that drive revenue. Our deep expertise in this area is accumulated through years of progressive work experience with global clients.